Welcome to this week’s Ligo Haibun Challenge. We encourage all writers to take part and delight in the art of haibun. If you are interested in haiku, haibun is not far away. Besides, you get to explore different forms and styles of haibun here. The other two hosts of this challenge are Pirate and Penny. The haiku/collection of haiku related to the text to close. The haiku should be as authentic as possible, with no syllable count, no capitals or full stop. Wear the Ligo badge to the right with pride on your blog! 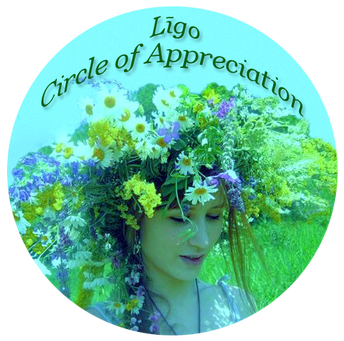 And pin the Circle of Appreciation to your blog if you haibun is selected as an honourable mention! Also, include your haibun to the link collection below. Thank you…I have limited access this week. Might actually end up posting, Fri or Sat.